Felicia graduated from Middlesex Community College with an Associates in Dental Assisting and an Associates in Dental Hygiene. 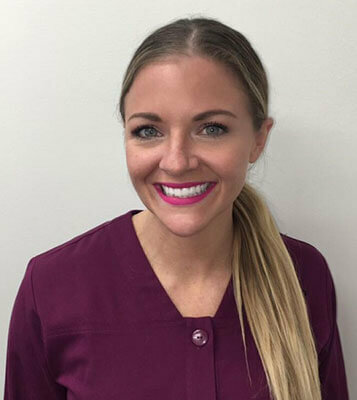 As a student she was very involved by taking on the role of Student Chapter of the American Dental Hygienists’ Association President and certified Academic Center for Enrichment peer tutor for her fellow hygiene students. After graduation, she remains involved with the Massachusetts Dental Hygienists’ Association and has taken on the role of student liaison for her alumni as well as editor for their website. Aside from her passion for her dental career, Felicia has a passion to help others live healthier lifestyles as a fitness coach. She loves to travel, appreciates a good cup of coffee, and is obsessed with her 4lb Yorkie named Diesel.